t is that time of the year, time for winter and staying inside with the family. Enter to win the giveaway and win some games for your family. 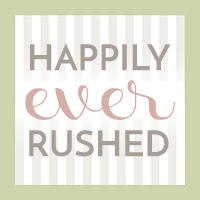 Good luck and thank you for stopping at Happily Ever Rushed. How to Declutter Your Home before a Big Move.